August 12, 2017 – What many claims as brightest meteor shower of all times took place. It was the kind of Peseids Meteor Shower that only transpire every 96 years. Hence, it is safe to say that it is once in a lifetime. Let’s read on and decide for ourselves if this indeed is the brightest meteor shower in human’s recorded history. Perseids are called such because the point from which the showers appear starts at the constellation called Perseus. 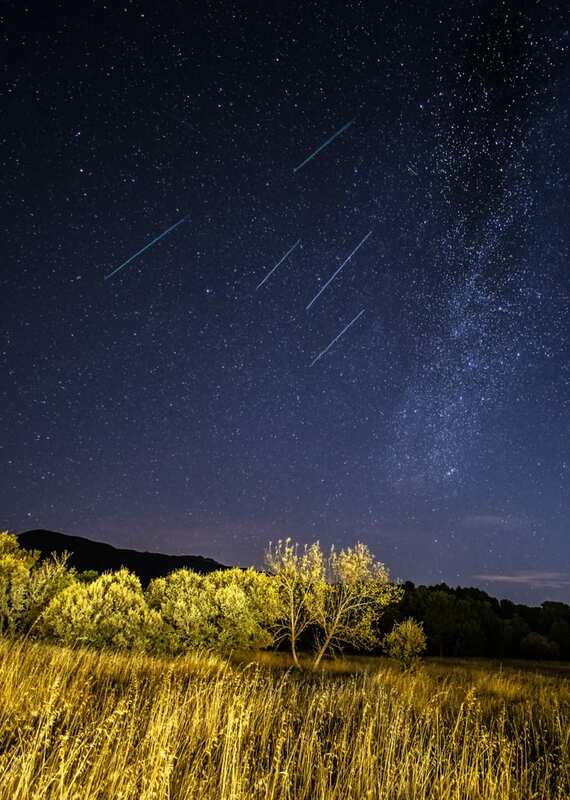 Contrary to what most people might think, Perseid meteor showers happen every year. However, the dates when the shower is most visible varies. 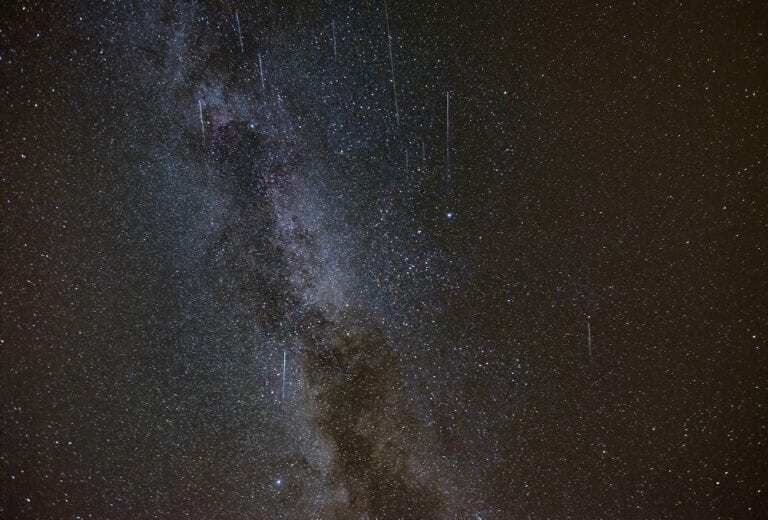 For the current year, Perseid shower was active from July 17 until August 24 and the peak of the shower as most already know was on the 12th of August. Now, since there were several claims that this will be the brightest Perseid, or actually the brightest of all meteor showers ever recorded for that matter, many have anticipated and waited for its peak moment. Sad to say though, that the fact is, these speculations are false. As opposed to what the majority are saying, the August 12th meteor shower wasn’t the brightest meteor shower of all times. NASA explained that Perseid meteor showers are not known for reaching “storm levels” which is a minimum of a thousand meteor falling in an hour. The best Perseid shower took place last August of 1993 and it only reached 300 meteors fall an hour. That being said, there are other meteor showers that can top the Perseid with the rate that it’s going. According to NASA record, the real brightest meteor shower is still the Leonid of 1833 when it approximately showered 100,000 meteor/ hour. Though this may be a hard truth for some who counted on the 2017 Perseid to be the brightest meteor shower in history, we’re pretty sure that astrology & astronomy enthusiast and even those who just plainly enjoys stargazing still loved the August 12th Perseids nonetheless.